Called to a remote cavern high in the Perelin Mountains, a young priest named Newell finds others awaiting his arrival. A ritual is about to take place and Newell is needed to enact the rite that will awaken the spirit of their dark queen, the sorceress Athara who was condemned to imprisonment long ago. 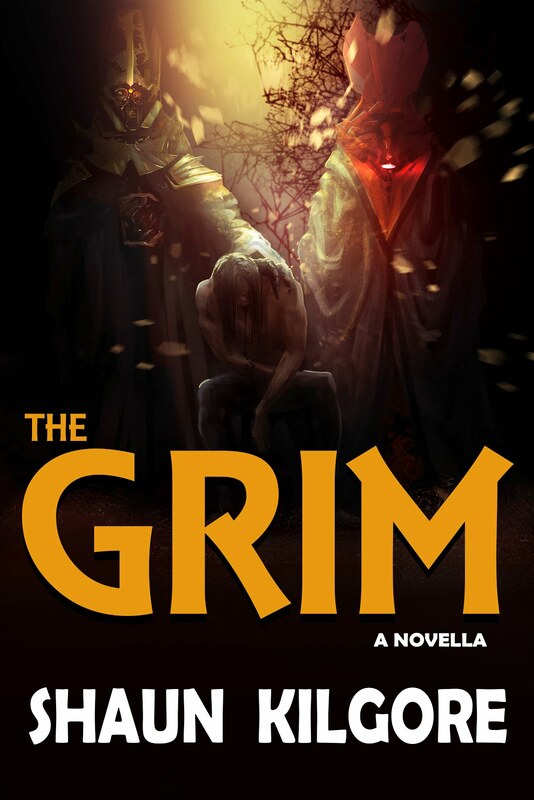 But the young priest does not know that the only way to release her spirit and for Athara to once more walk in the flesh demands a ghastly sacrifice. 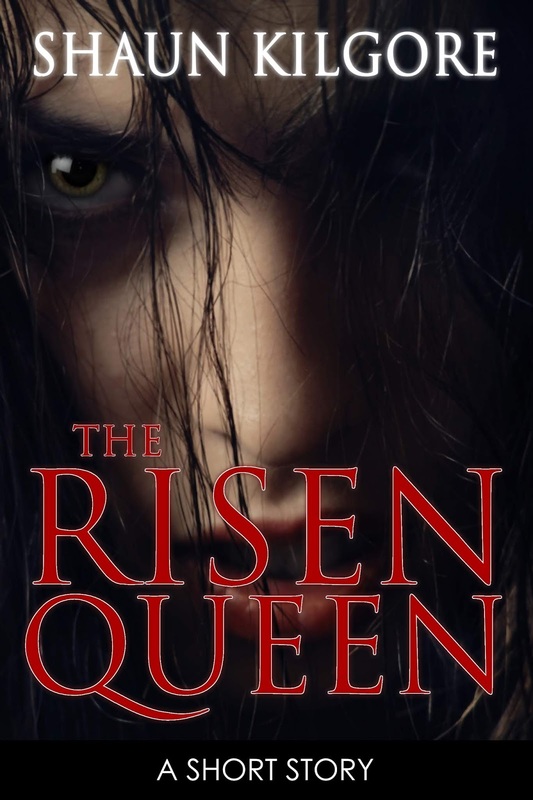 The Risen Queen by Shaun Kilgore is free on this website for one week only. This story is also available in eBook form here. This story was free for one week only. If you missed this one, click on the link above. 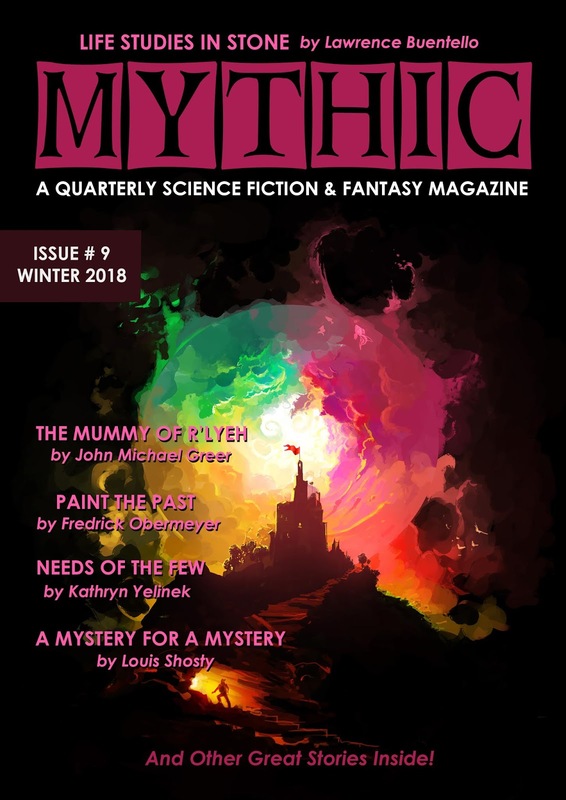 Look around, you should be able to find another free story. Enjoy.